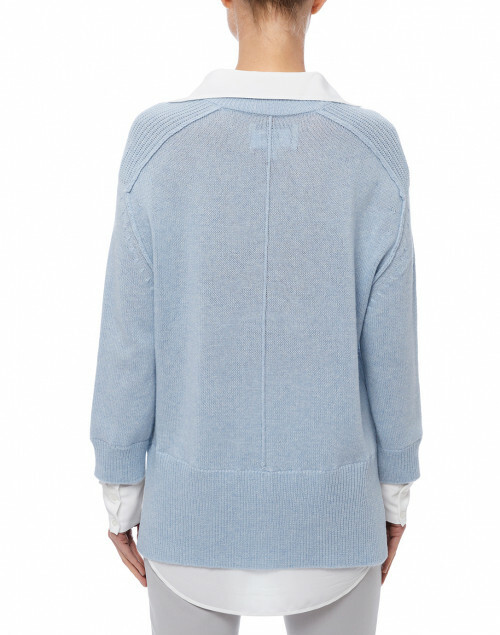 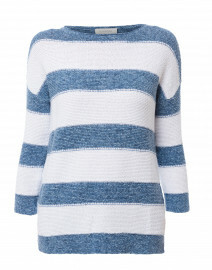 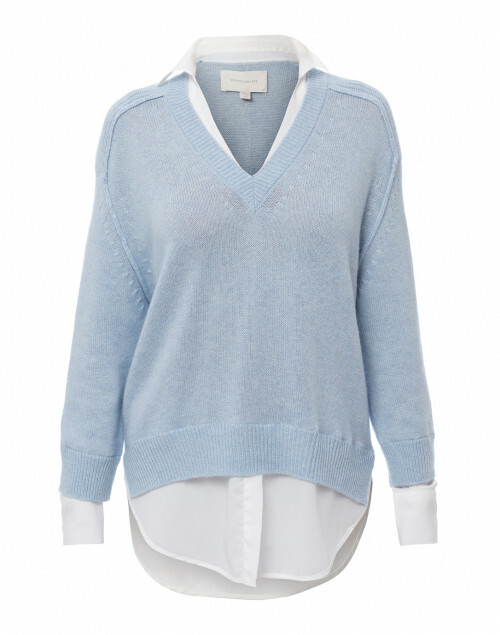 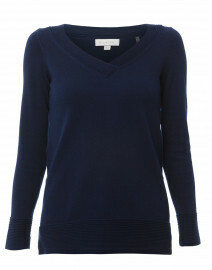 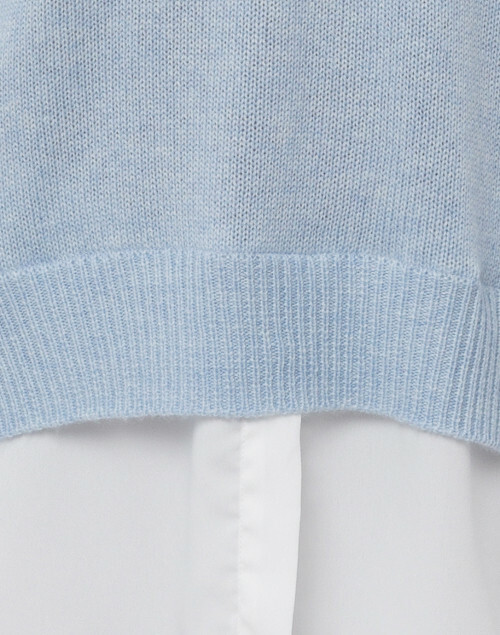 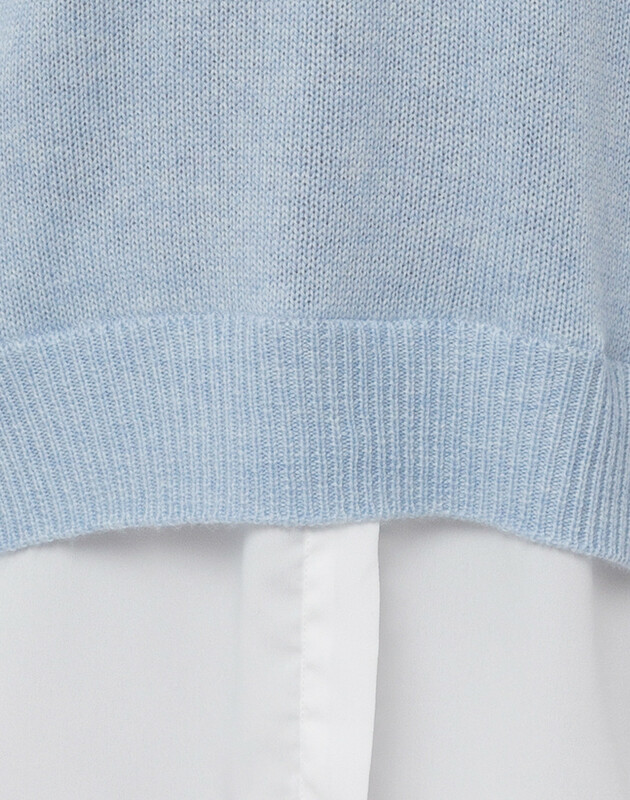 Looking effortlessly chic is easily achievable with this sky blue knit sweater from Brochu Walker. 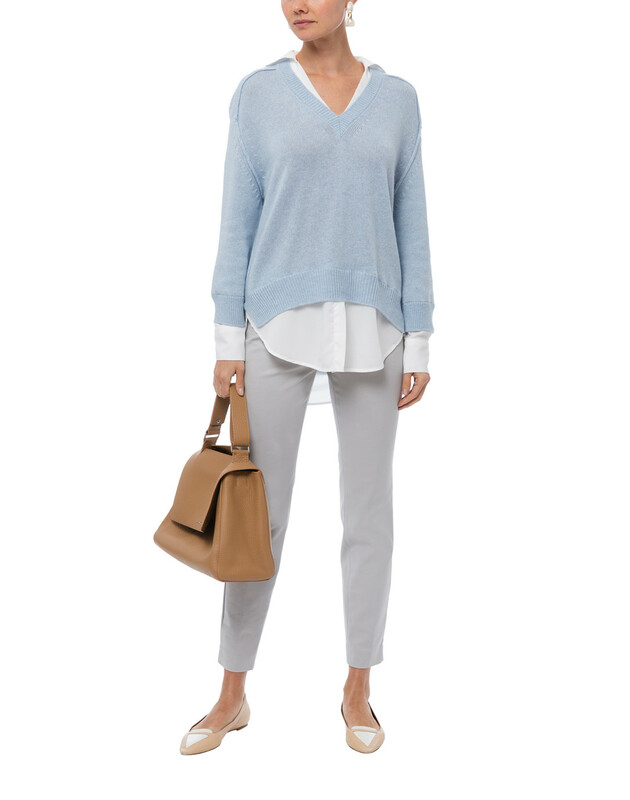 This cashmere blend pullover creates the illusion of layering with its white shirt detailing, while its hi-low hemline make it easy to dress up or down. 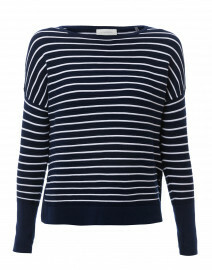 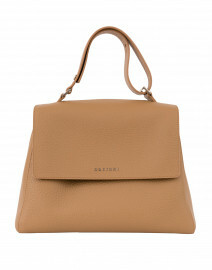 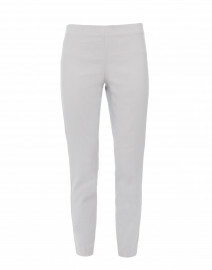 We love pairing it with slim fitting trousers and ballet flats for a polished workwear edit.